WATCH What is Pi Day? Happy Pi Day! While math nerds may have March 14 — 3/14 — circled on their calendars for the annual celebration of that quantity with an infinite number of decimal digits, it's also a day of food-related deals that everyone can enjoy. 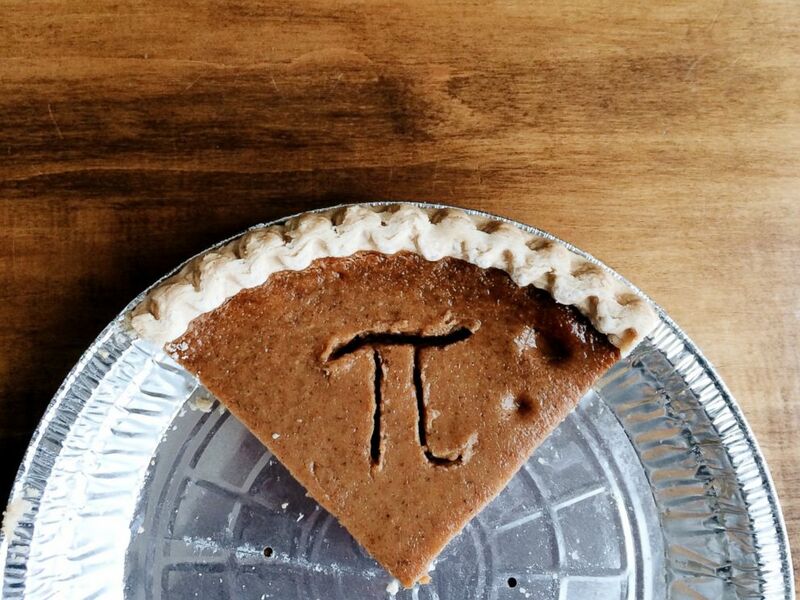 Pi symbol on a slice of pie is seen in this stock photo. 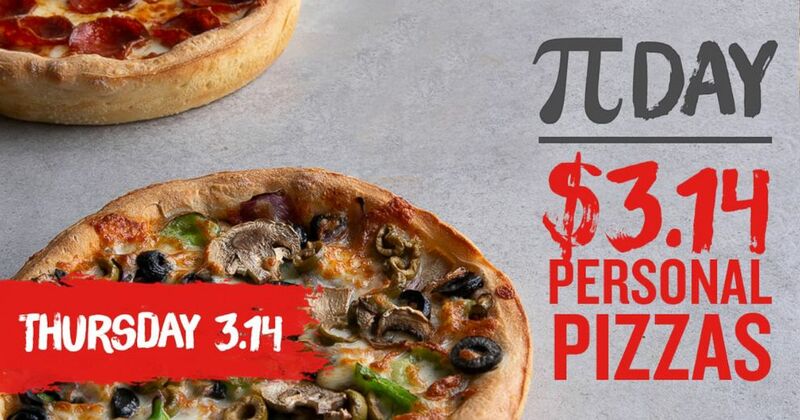 Recently, Pi Day has become a fun way for companies to promote deep discounts on pies and pizzas. Pi is the ratio of a circle's circumference to its diameter, but on March 14, the mathematical symbol is more of a sign for savings. Check out the list below for some fun Pi Day deals and treats. BJ's Restaurant and Brewhouse: Dine in and get a mini one-topping pizza for $3.14 on Thursday only. Blaze Pizza: Build your own artisan pizza for $3.14 when you dine in and download the Blaze Pizza app before March 14. Are you ready for an EPIC pizza party?! #BlazePiDay 2k19 ?????? Bojangles': The famed fried chicken fast food joint will offer three sweet potato pies for $3.14. All week the southern-based restaurant chain has tweeted out a Pi Day trivia question, giving customers who answer correctly the chance to win a $10 gift card. Boston Market: When you buy a chicken pot pie and a drink, you'll get a second pot pie free! Print out the online coupon to score this Pi(e) Day deal. California Pizza Kitchen: Instead of one of their classic pizza pies, CPK is offering a sweet dessert for Pi Day this year. A slice of Key Lime pie from California Pizza Kitchen which will be a special on March 14 for Pi Day. 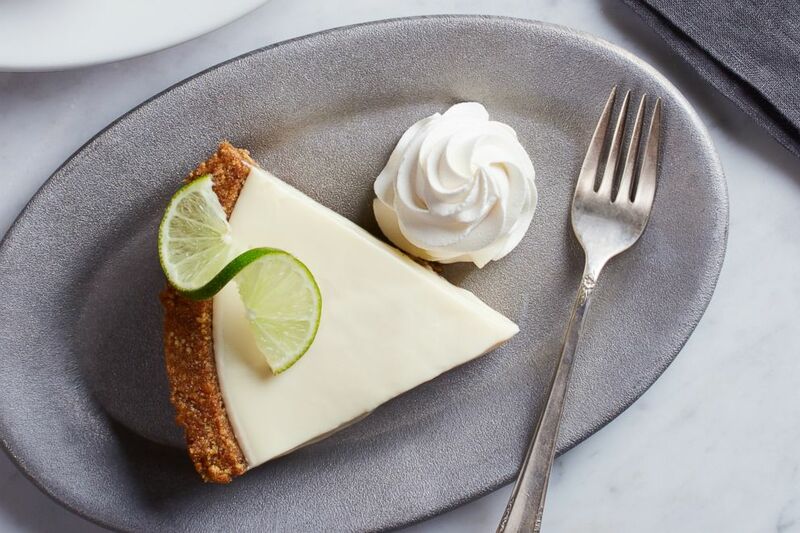 Get a slice of Key Lime Pie for the classic Pi Day price. The offer is valid at participating locations for dine-in or takeout only. Cici's Pizza: Buy one adult buffet and a drink and receive a second adult buffet for free! Fresh Brothers: The pizza restaurant will offer fans any personal pizza for $3.14 and includes orders with unlimited toppings. Fresh Brothers will offer personal pizzas for $3.14 on March 14 in honor of Pi Day. Promo code PIDAY is required and available for pick up, dine-in and delivery but not through outside delivery apps. Hungry Howie's: Receive a one-topping pizza for just $3.14 with the purchase of any bread item an duse of the code 19PI to save on March 14. 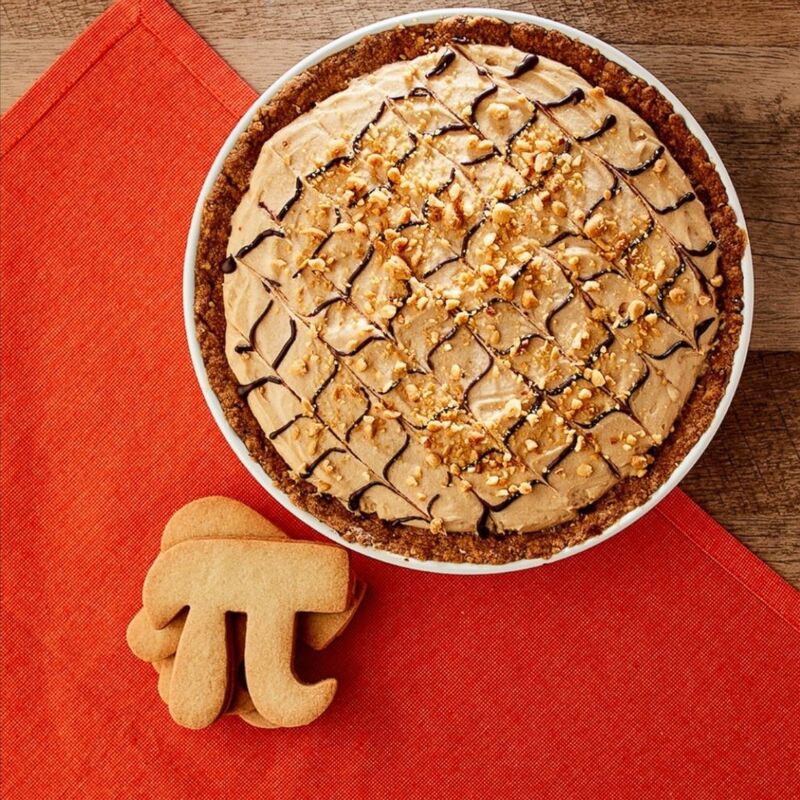 Little Pie Company: The bakery released an all-new new customer voted chocolate peanut butter pie just for Pi Day! The new flavor has a chocolate crust, smooth peanut butter filling and swirls of chocolate ganache. In honor of pie day the Little Pie Company released a customer voted chocolate peanut butter pie. The 3.14 inspired pie is available in store and online until May 14 and comes in two sizes -- a five-inch personal pie and 10-inch. 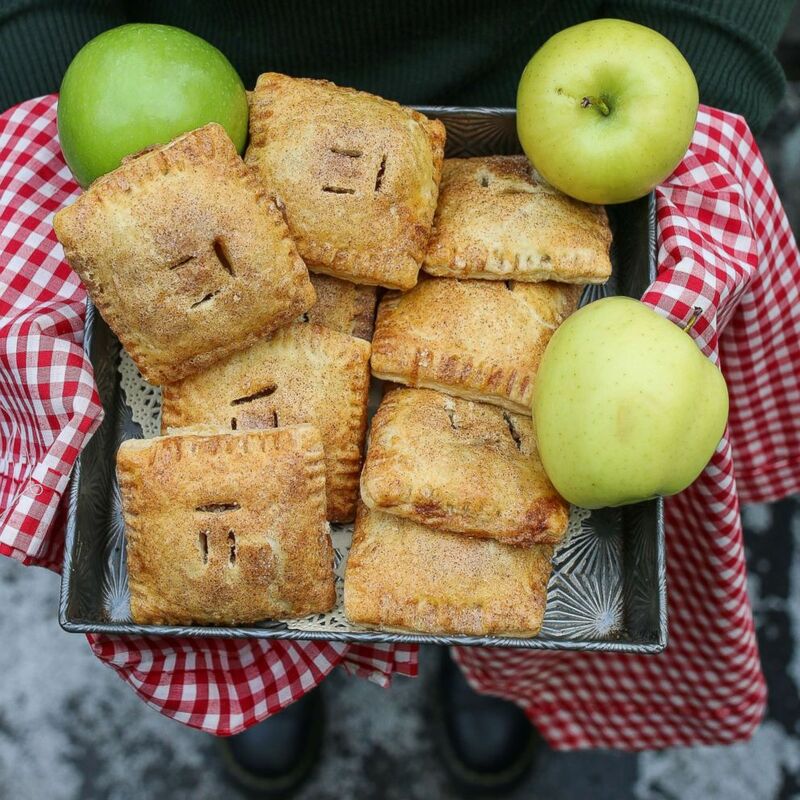 Magnolia Bakery: On Pi Day the bakery will offer special caramel apple hand pies. Caramel apple handpies for Pi Day from Magnolia Bakery. A personal portion of caramel apple pie, made with fresh apples, handmade caramel and a sprinkling of cinnamon and sugar. They are available at all Magnolia Bakery U.S. stores in NYC, Boston, Washington, D.C., Chicago and Los Angeles for $4.00 each while supplies last. 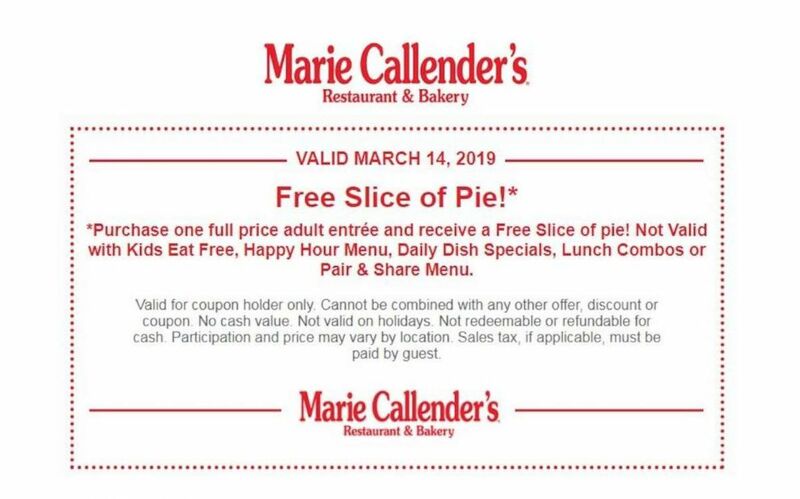 Marie Callender's: Get a FREE slice of pie with the purchase of any adult entree. A Pi Day deal from Marie Callender's Restaurant and Bakery. The restaurant and bakery will offer the sweet deal for customers who print out the online coupon available on their website. Some exclusions apply so see the coupon for more details. 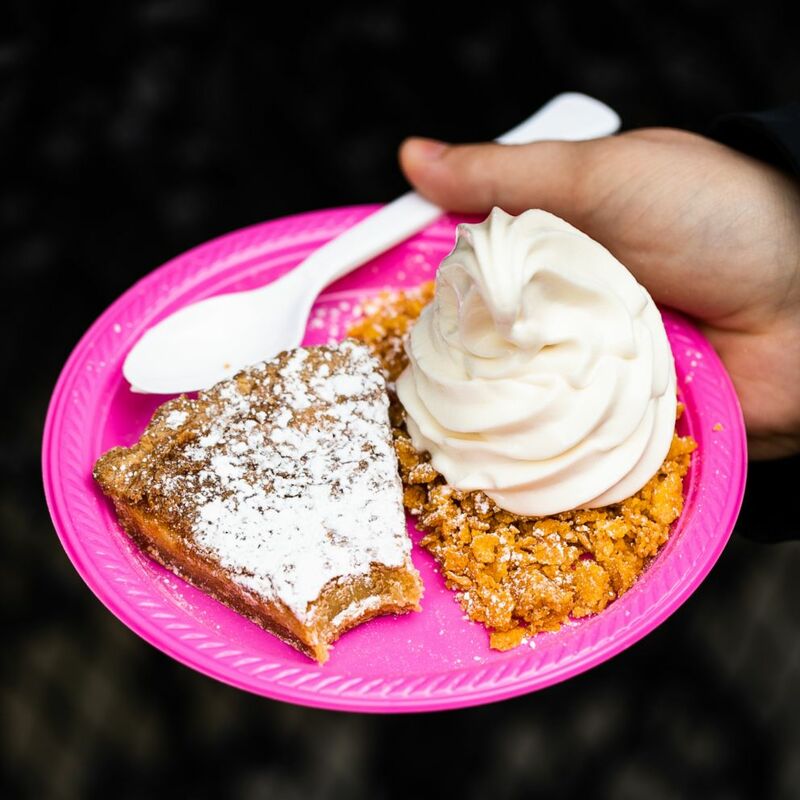 Milk Bar: The delicious and vibrant pastry shop owned by All About Cake author and pastry chef Christina Tosi will be serving it's infamous crack pie a la mode this Pi Day. The signature slices made of a gooey butter filling and oat crust will be served with the shop's classic cereal milk, soft serve. Taste this delicious duo for just $10 at locations in New York, D.C., Toronto, Los Angeles and Las Vegas. Milk Bar will celebrate Pi Day with slices of its classic crack pie and cereal milk soft serve. Milk Bar products are also available to be shipped nationwide, and from March 13 through noon on March 14, the bakery will offer free shipping for any order with whole Crack Pies. Papa Johns: Get 30 percent off a full price order with their Pi Day discount code. Pieology: Buy one pizza and get one for -- you guessed it -- $3.14. 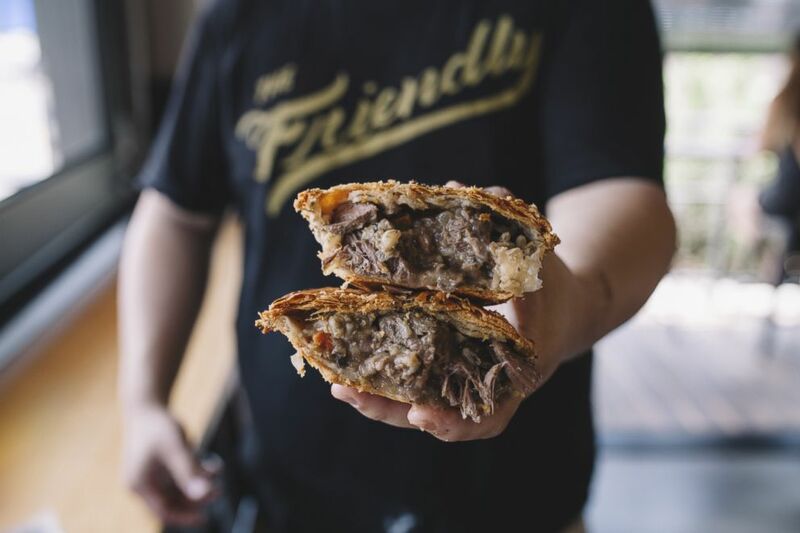 Pop Pie Co.: The fast-casual restaurant is celebrating Pi Day with one-day-only specials including free hand pie and merchandise for the first 30 people. There will also be $3.14 local craft beer poured all day from Fall Brewing. A savory handpie from Pop Pie Co.
Salt and Straw: The popular artisan ice cream shop has a pie infused flavor that's perfect for Pi Day, wild foraged berry slab pie. The flavor includes globs of gooey berry pie with cranberries, cherries, and other fruits mixed into the creamy salted vanilla base. 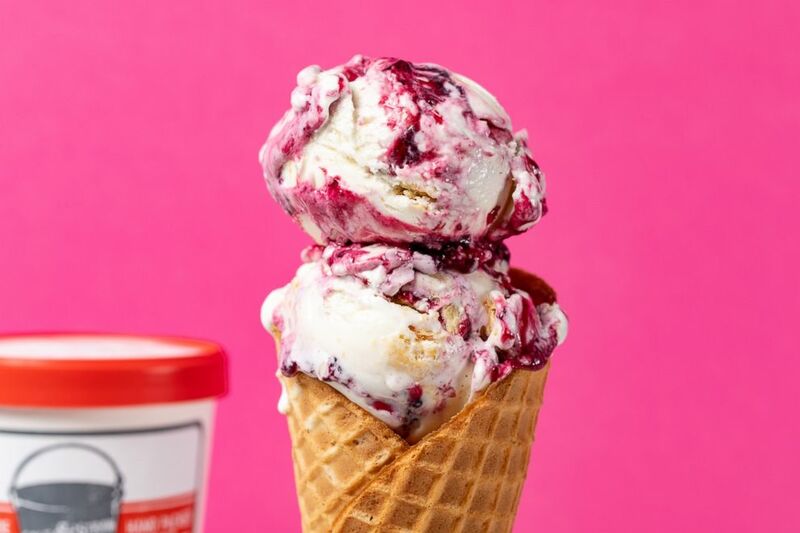 Salt and Straw is scooping this wild foraged berry slab pie flavor all month long! Scoops and pints are available in all scoop shops and for nationwide shipping all month long. Whole Foods: Get $3.14 off select bakery pies at the grocery chain. Varieties, flavors and availability may differ by region. Πzza: Use a promo code PIDAY19 from March 13 - March 17 courtesy of Uber Eats to get $3.14 off any Πzza delivery. Check out local deals and events in your city for more offers on Pi Day. For more details visit the company's websites. 3.14159265359 are the first 10 digits of Pi but only 25 percent of Americans can recite even the first five or more decimal places. Thanksgiving is the overwhelming favorite holiday to eat pie, 66 percent of people preferred turkey day to all other times to eat pie. Nearly 50 percent of the survey respondents said they shop for discounts and deals on March 14 and 43 percent said they would buy a whole pizza pie. People said their favorite pie is apple, but the all-American classic just barely edged out chocolate cream pie with 20 percent of people who chose the silky dessert.